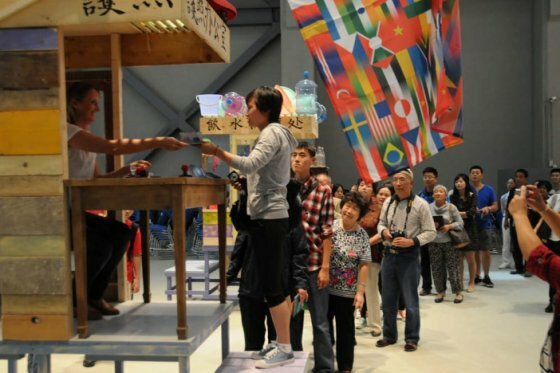 COAL and LEMOAL & LEMOAL Architects have designed COPBox – a participatory project designed to collect citizens’ voices and raise awareness of the climate challenge. 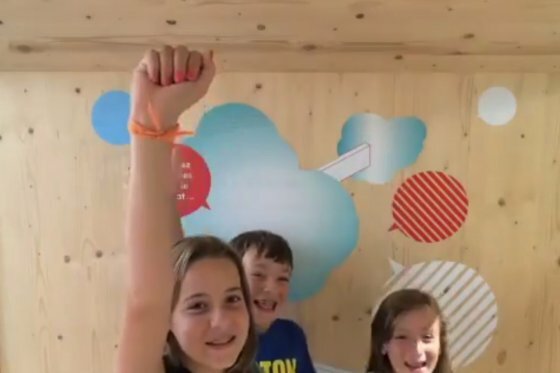 This public pop-up space allows citizens to share their ideas about climate change, by recording a personalized video message to the negotiators from 195 countries who are gathering later this year at COP21. 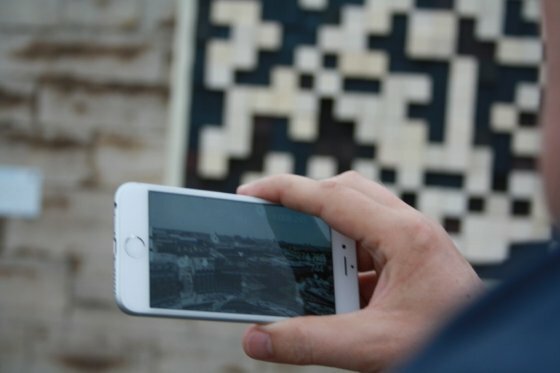 Interactive multimedia installation connecting the walkers to their urban environment and better reveal their collective and systemic dimension of climate-related issues. This work was presented on the banks of the Seine, from 8 – 31 May 2015. 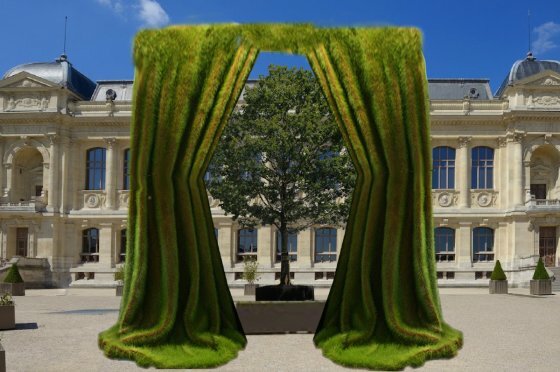 On the 3rd of November a monumental installation will be unveiled in the Jardin des Plantes, Paris; a majestic tree in front of a huge live grass draping to inaugurate the COP21 and celebrate the role of trees in enabling cities to adapt to (and mitigate) climate change. The symbolic tree will join the Arboretum National Museum of Natural History and catalyze a series of reactions of citizens plantations and cultural structures in a network engaged in awareness of climate issues. At the Grand Palais, as part of COP21 Solutions, Lucy + Jorge Orta imagine a monumental Passports Bureau. 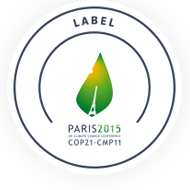 Each visitor will be issued a passport and will be invited to sign a commitment charter for the protection of the environment and the future of the human race. This installation and participatory work highlights the urgent need for reflection on the place of humans in a fragile environment and a society where climate refugees are increasing day by day. 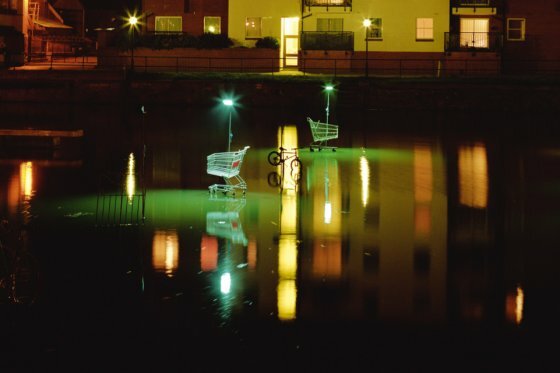 La Villette and ArtCOP21 invite Michael Pinsky to invest the Ourcq Canal with the work The water sleeps, composed of forty floating parts, either side of the two banks.